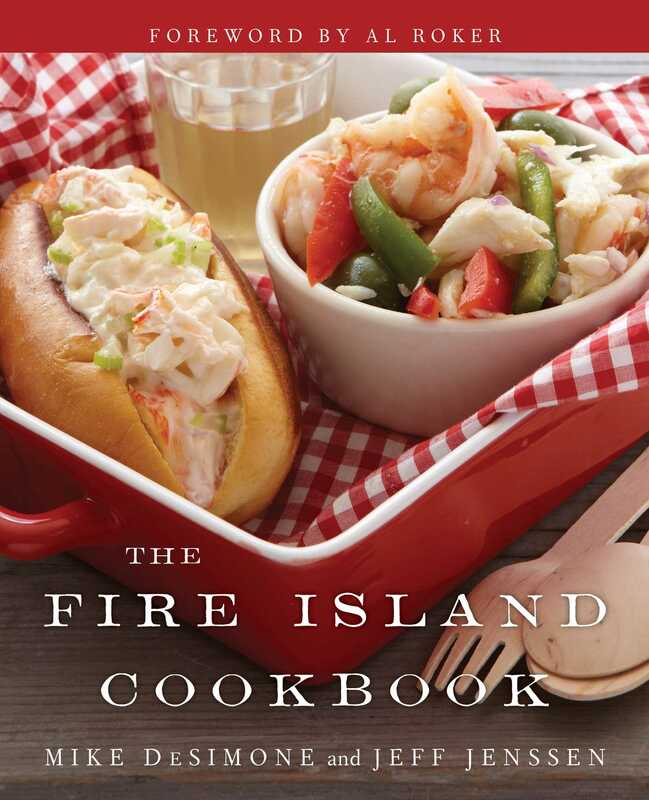 In The Fire Island Cookbook, food, wine, and travel writers Mike DeSimone and Jeff Jenssen have put together a mouthwatering collection of meals using seasonal produce, one for each weekend from Memorial Day through Labor Day. Each of the fourteen menus is influenced by the authors’ travels in Italy, France, Spain, Greece, Mexico, and Hungary, and includes course-by-course wine pairings. Every chapter features recipes for a full menu from appetizer to dessert, with wines to match. While some dishes are designed to be prepped in the morning, ignored all day while the cooks are at the beach, and then grilled and arranged as guests arrive, others are a little more elaborate, perfect for the weekend that would otherwise be ruined by rain. Meals can be prepared by one or two dedicated chefs, or divided up among everyone, with each person contributing a course.